This morning a customer called and asked for samples of our Scroll Invitations for Indian Weddings. 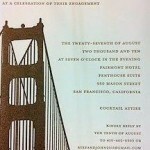 We have a very popular line of Scroll Invitations, however, we don’t have all of the images on our website. We emailed her some of our scroll samples. 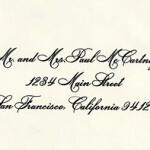 However, below are more images of Scroll Wedding Invitations for future wedding couples. Enjoy! 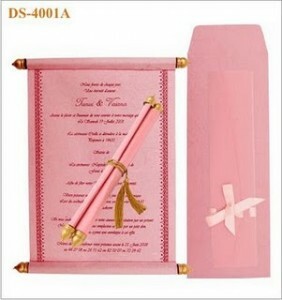 Scroll Invitation with gold tassel with case comes in pink satin ribbon envelope for mailing. Above is an example of scroll invitation in pink with bold pink borders, gold scroll and tassel with case and mailing envelope. 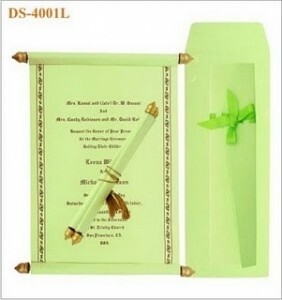 Scroll Invitation in Lime Green with Gold Tassel, case with satin ribbon and envelope for mailing. 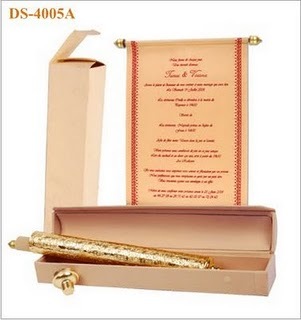 Second Example of Scroll Invitation for Indian Weddings–gold intricate design border adds art and elegance to this design–You may choose this item with matching RSVP and Thank You Card. Scroll Invitation in velvet, color–yellow mustard with red fancy borders, gold tube and velvet pouch and mailing envelope. Third Example of Scroll Invitation is Royal in classic Mustard and Red Borders with gold tassel. The scroll fits inside the fancy gold tube comes with velvet pouch and matching mustard envelope for mailing. This Charming Scroll Invitation is Regal in Beige Velvet and bold fancy borders. This set comes with storage box and Gold Tube. Included is matching Beige mailing Envelope. Quite elaborate for a Royal Wedding in the states or in India. 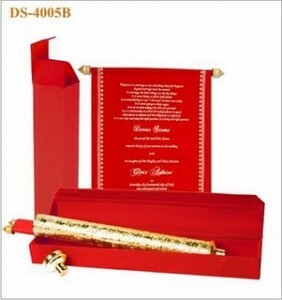 Scroll Invitation in Classic Indian Red Velvet with Gold borders, Gold Royal Tube and Red carrying case comes with matching red mailing envelope. This is the Classic Favorite for Indian Weddings and makes a Bold Statement with it’s color, style and elegance. You’re guests will be charmed with this Invitation Set. Our selection of Scroll Invitations includes paper or velvet materials, your choice of font style and ink color. Also we offer other colors to match your wedding theme. You may choose to add on matching RSVP and Thank You cards. Prices vary from $6 to $25 per set depending on style, material, and options. Orders will take 2-4 weeks for delivery. Call Us to complete and confirm your order at 415-626-0461 or email us at info@hyegraph.com. Check out our website for satisfied customers over our 20 years of service! Testimonials. 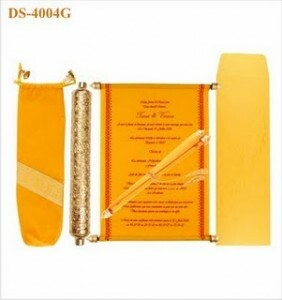 As per our conversation this morning can you please tell me if you sell the mailer envelope for DS 4001A. It is a pink envelope I would need about 50.